Whether you are looking for a cottage or a lodge to hire on the Norfolk Broads, you will find a great range of properties here. 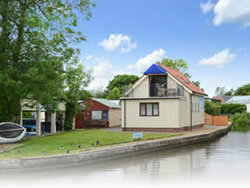 We feature over 170 holiday homes for rent across the Broads including Wroxham, Horning, Potter Heigham, Catfield, Hickling, Brundall and Loddon. 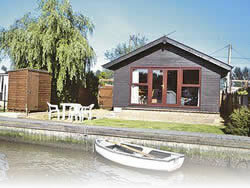 We only feature cottages and lodges for hire situated on the Norfolk Broads. 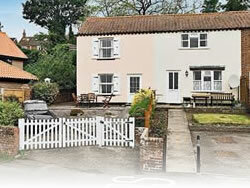 As such you will not need to wade through hundreds of property listings for Norfolk in general. This makes the task of finding your ideal holiday that much easier. Our seaarch panel also lets you specify "must have's" such as being riverside, wifi, washing machine, microwave and freezers. You will find it so much faster than checking every property's listed facilities. searched for convenience. Use the drop-down list in the search box (right) for other locations. 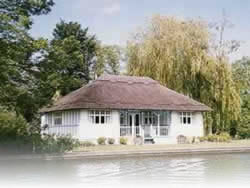 Known as the capital of the Broads, Wroxham is almost a small town situated either side of the River Bure. 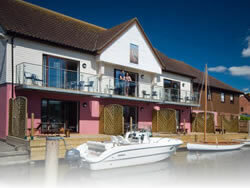 A peaceful riverside village with 3 public houses. Ideally placed for Norwich and Great Yarmouth. 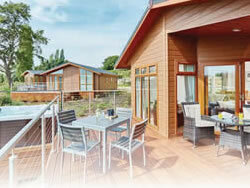 A holiday park with indoor swimming pool, bar & restaurant, mini-market, laundrette and day cruiser hire.